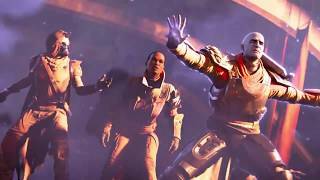 Activision has announced that Destiny 2: Forsaken - Legendary Collection will release worldwide on September 4. Destiny 2: Forsaken - Legendary Collection will feature an all-in-one experience, offering players access to all of Destiny 2’s premium content and updates to date in one place. For $59.99 USD, the Legendary Collection includes Destiny 2, Destiny 2: Expansion I: Curse of Osiris, Destiny 2: Expansion II: Warmind, and Destiny 2: Forsaken. 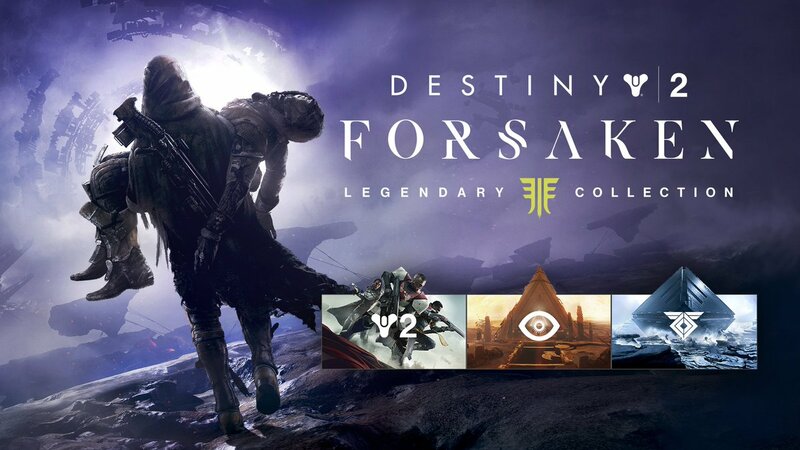 At launch, the Legendary Collection will also include a character boost that allows players the option to jump right to the latest adventure, Forsaken. 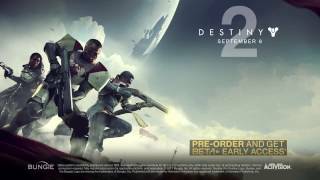 For those wanting to experience Destiny 2 and its current expansions immediately, a pre-purchase of the digital Legendary Collection includes the ability to play the game right away. 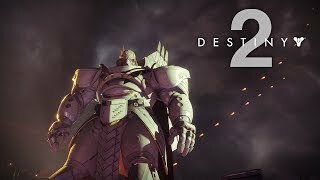 Also available is the Destiny 2: Forsaken - Complete Collection for $99.99 USD, which offers the comprehensive Destiny 2: Forsaken experience for new, returning, and veteran players, and includes the Destiny 2: Forsaken Annual Pass. Annual Pass holders will have access to three premium content drops, the Black Armory coming Winter 2018, Joker’s Wild in Spring 2019, and Penumbra in Summer of 2019. Destiny 2 is available on PC, Xbox One, and PS4. There are currently 0 members and 76 guests on the website right now.